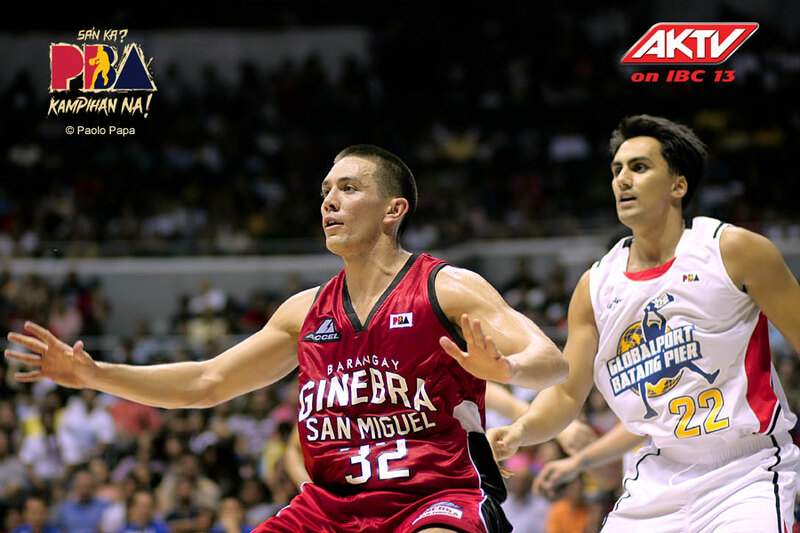 Here’s round 2 of Ginebra rookie Keith Jensen’s Slam journal entry. This season, we’ve experienced a lot of ups and downs. We won 2 in a row, lost 5 straight, and then won 4. We’ve become a streaky team¬¬—and it’s quite a roller coaster ride. It’s a common mental trap that naturally seduces the minds of athletes. Players and teams will become attached to the idea of winning; entangling themselves in the duality of the game. Self-identifying as a “winner” or “loser” blocks the ability to have an objective perspective, and lures people away from acting and reacting in the present moment. You cannot fit the preconceived form of “winner” or “loser” into the shape of a new game. Winning cannot be the reason to play. Yes, losing can be incredibly painful. But it can also be beautiful: when the lesson in the loss is recognized and the agony of losing is contrasted with the ecstasy of winning. It is this excitement, the energetic charge, caused by the coin flip of winning and losing, that makes the game so fun. The glory lies in the Yin and the Yang. The highs and the lows are experienced as the thrill—the very reason we ride the roller coaster in the first place.